Located at 970 American Drive in Neenah, Wis., H.J. Martin and Son opened its Fox Valley design center in 2008. Within its first decade, it has become the market leader for flooring consumers. 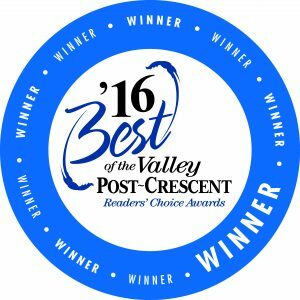 “We are thankful that Fox Valley residents have come to know and trust H.J. Martin and Son,” says CEO Edward Martin. “We pride ourselves on offering high-quality products, along with experienced, on-staff designers to provide personal assistance. A wide variety of flooring products are carried by H.J. Martin and Son. Available flooring options include carpet, natural stone, hardwood, tile, laminate and sheet & luxury vinyl. The Green Bay showroom of H.J. Martin and Son has been voted ‘Best Flooring Retailer’ by readers of the Green Bay Press-Gazette for nine straight years.